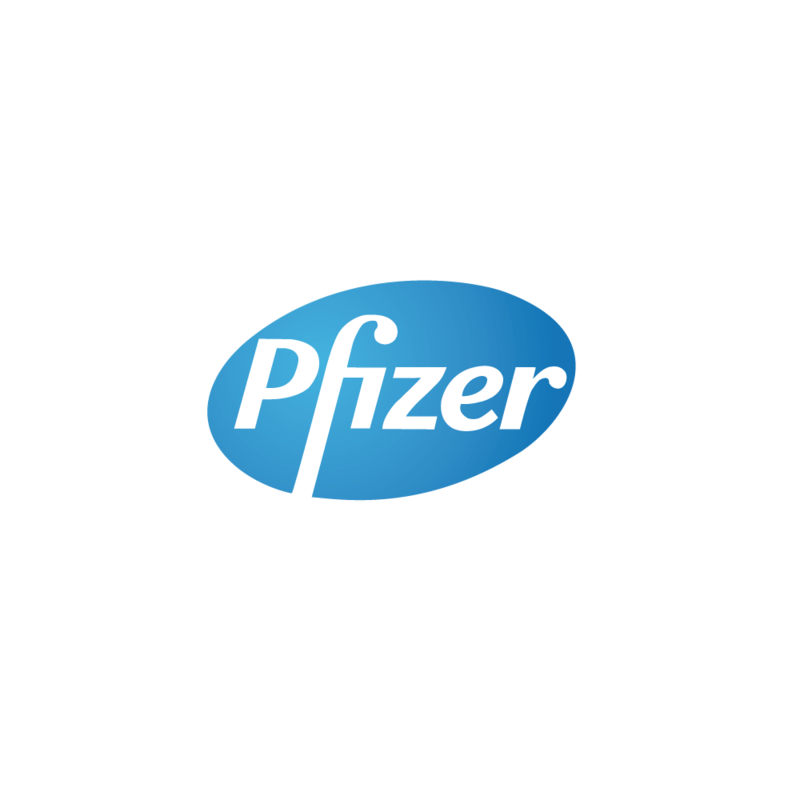 Pfizer, one of the world's largest pharmaceutical companies, is active in the development of targeted oncologic therapies, including programs in oncogenic drivers/cell signaling, anti-angiogenesis, cancer stem cells, antibody drug conjugates, cancer metabolism, and cancer epigenetics. 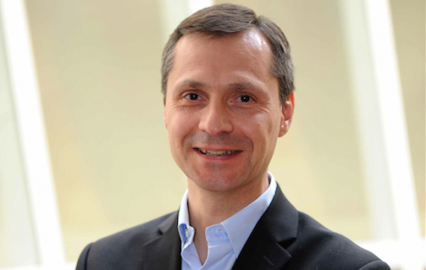 Identifying biomarkers and biomarker driven therapeutics are a priority for Pfizer. The company has a history of cooperative efforts with major cancer research organizations and collaboratives around the world. Pfizer is actively supporting the WINTHER trial, WIN's first personalized medicine cancer clinical trial. This support aligns with Pfizer's strong corporate commitment to the development of drugs using a precision medicine approach that will enable personalized cancer care.